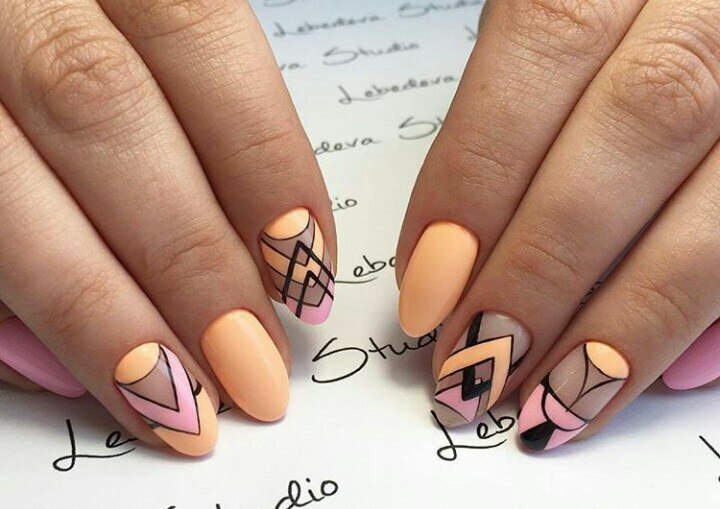 Nails occupy a place in the front lines of world fashion shows, in leading campaigns, television commercials and of course in our daily lives. 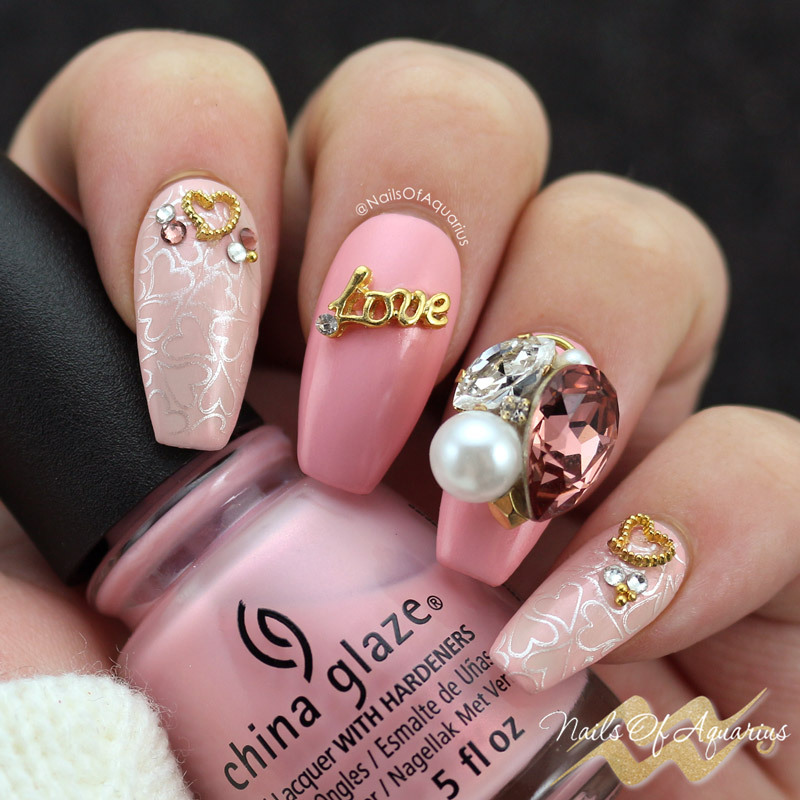 Similar to trends in the fashion, trends and styles in the world of nails or nail art also change every season or year. How can you talk about nail trends before you start talking about their shape? The shape of the nail is the basis for the overall appearance of the hands and nails and in many cases it also influences our choice of the right design or decoration for our nails. 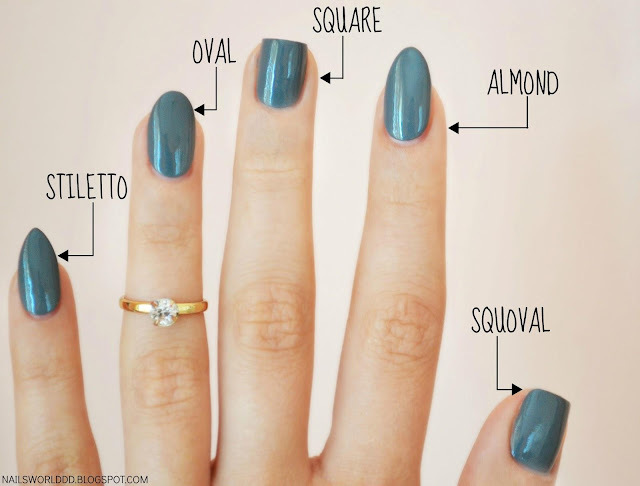 This year was the year for protruding long nails in the form of almond or square-squoval. Dark-colored nail colors were quite prominent. Black, Deep Green, Red Blood, Dark Gray, these were seen almost on every nail, whether they are short and round or almond shaped. One of the strongest trends that began in the spring of 2016 and continue with us this year: Metallic nails shiny silver. Whether it's a metallic finish, a mirror effect, or a silver color glitter, all of us have included it in our nail vanity. 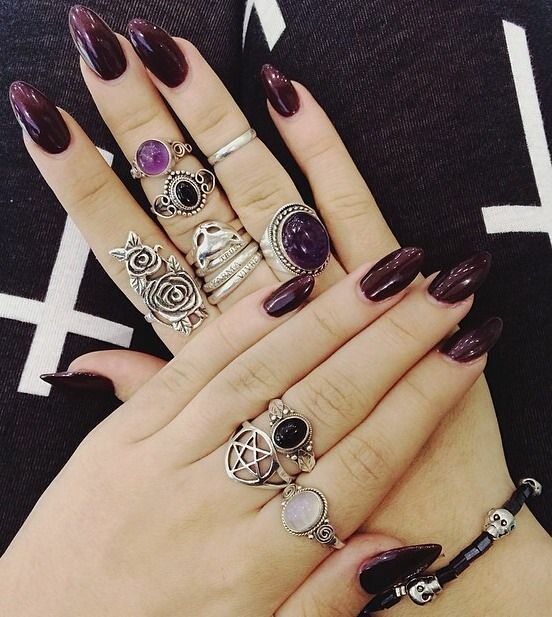 There is nothing like us flaunting our decorated nails boldly with the help of jewelry. In the year 2017, nail mirrors adorned with stones, pearls , crystals , gold threads and diamonds (plastic or real Swarovski stones) stood out the mostly. This trend, which began in the fall of 2016, minimal nail art are still a huge thing. A strip or a number of black stripes on a dark or light colored polish polish characterizes the current trend, which will continue with us this winter too. This is where you go crazy, go wild, dream and dare because one of the leading trends is 3D designs. 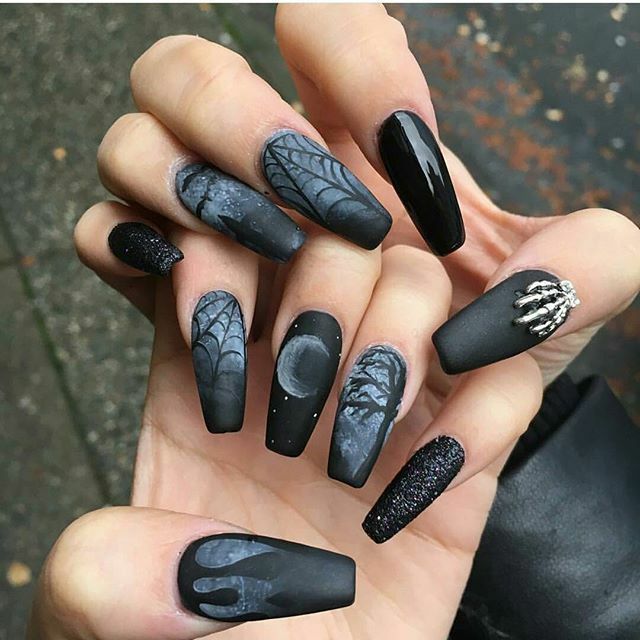 True, this is not a new trend, because last year we won the trend of fur nails and bracelets on the nails, but it is great fun to know that this trend continues with us for next year. Our nails are like a smooth canvas on which you can create anything beyond imagination, even if spoken in a tiny area. Geometric lines games are one of the most prominent trends in the nails world for spring and summer. 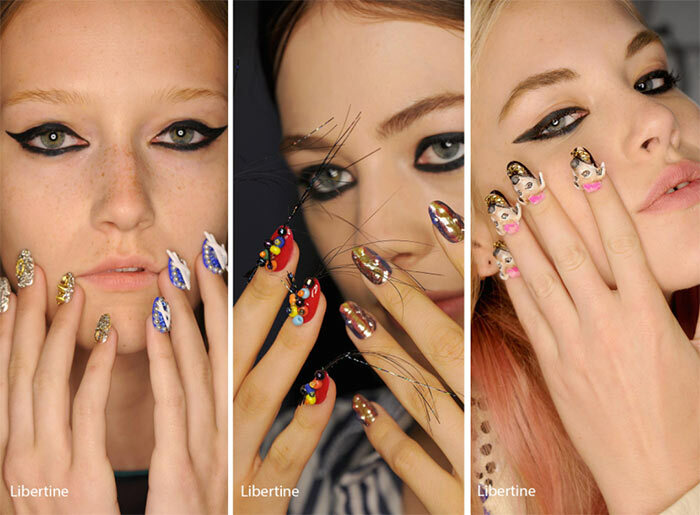 Similar to the eyeliner trend, in the spring we will see fingernails decorated with straight stripes, nets and geometrical shapes, but in the summer and spring the colors will be vivid and glamorous in contrast to the monochromatic nature of the winter. 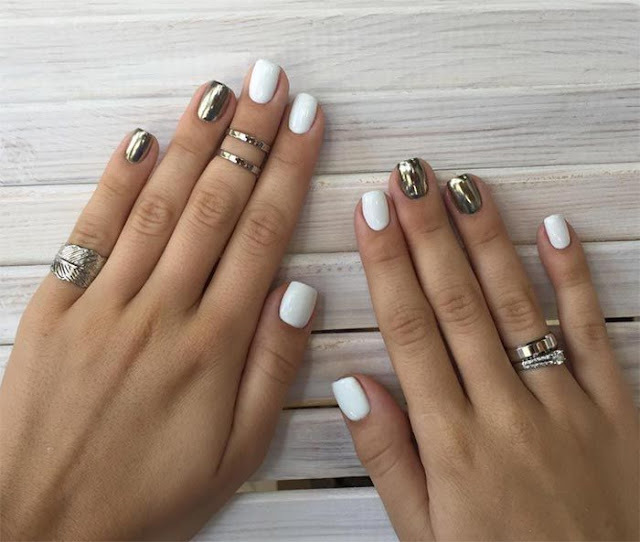 This may sound the easiest trend to achieve, but white nails are tricky - white polishes may sometimes be harder to apply uniformly and this is a very important point when it comes to the look of our nails. My tip is to start by applying a thin layer of white polish and the second layer to apply a generous amount. Pink, delicate and soft polishes are going to wrap our nails. In this year we will saw more bright pinks, pastels and delicate pinks for those who love romance on their nails while strong and daring pinks were taken by bold statement makers! Matte nails are not a new story for us nail art lovers, but 2017 bought with it some new heights for matte nail art. 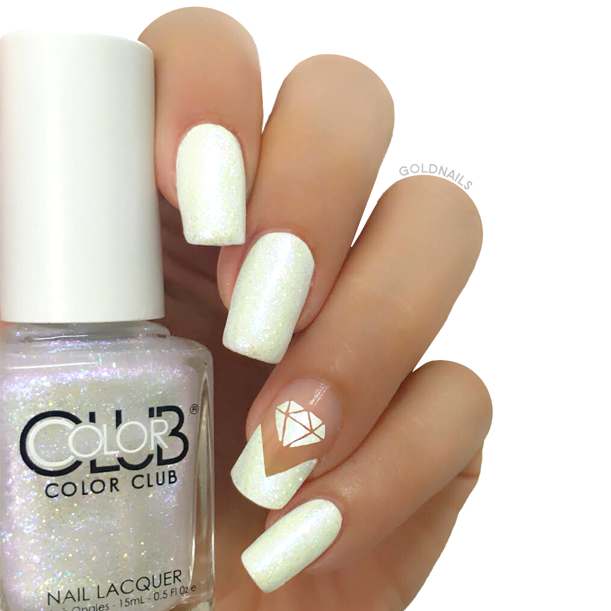 Mixing ombre, nail jewels and even shiny glitter polish, you can create your own matte nail trend! 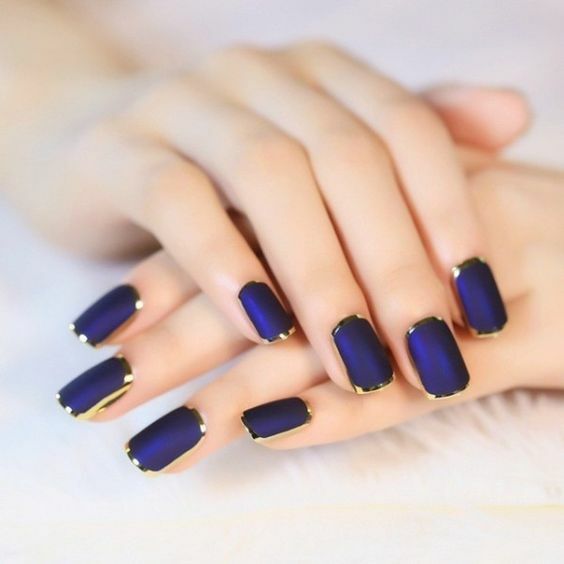 Share your personal favorite nail art trend from this year in the comments!